During an herbal consultation, we will explore your general health history and lifestyle as they relate to your presenting condition. Based on a combination of your objectives and my recommendations, I will create an herbal formula for you in the form of tea pills or in granules/powder. 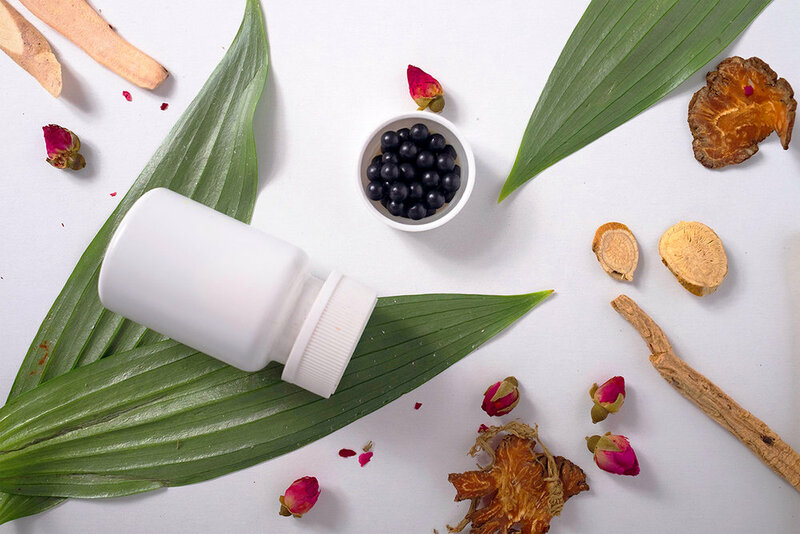 Herbal formulas are both effective in enhancing the effects of acupuncture treatments and are a more natural alternative to prescription medication. An herbal consult can be included in your acupuncture appointments without extra charge *only if you are a current patient on a consistent treatment plan. For those who are not on a treatment plan, a consult can be booked as a stand alone 30 minute appointment without acupuncture treatment. *Please Note: The cost of this session does not include the cost of herbs.